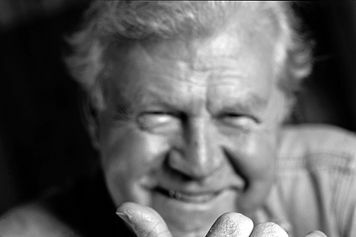 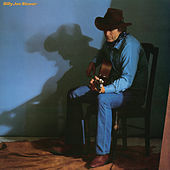 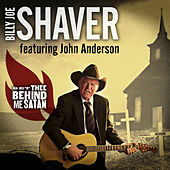 Billy Joe Shaver's Americana is a pastoral melting pot. 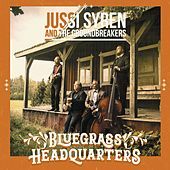 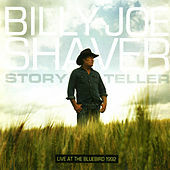 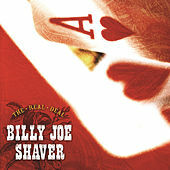 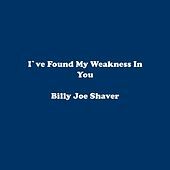 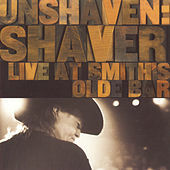 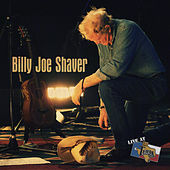 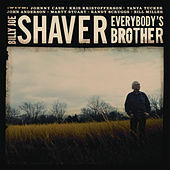 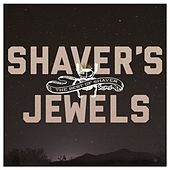 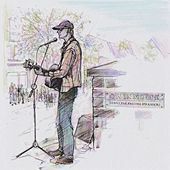 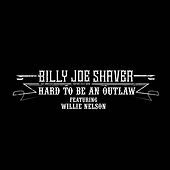 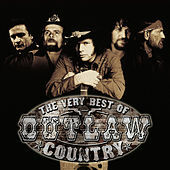 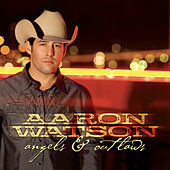 His Outlaw Country stylings seem to come as naturally to him as breathing air, mostly on account of Shaver putting his fast living and ragged life stories into his songs. 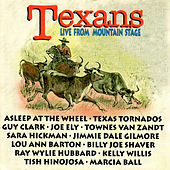 Waylon Jennings recorded Honky Tonk Heroes in 1973, which was an album containing mostly Shaver-penned songs about raising hell, loving and losing. 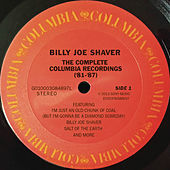 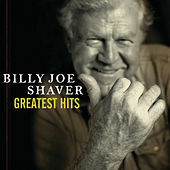 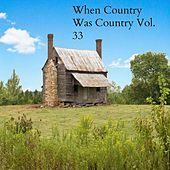 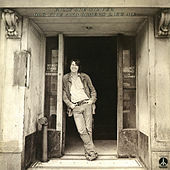 Shaver's Country Rock songs inspired many twang enthusiasts in the 1970s who admired his ability to effortlessly segue between hard-edged, gritty tones and softer Country-Folk stylings. 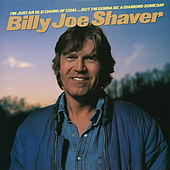 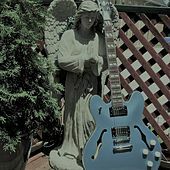 Although he never gained huge commercial success, songs such as "Good Christian Soldier" and "Ride Me Down Easy" reflect an earnest man with heartfelt lyrics and a warm, comforting voice that fits his songs like a worn-in, hand-me-down baseball mitt.